The heavy multilevel regulatory framework of the financial markets has always been the biggest barrier for fintech startups to overcome. However, increasing lobbying efforts and cooperation with government authorities have helped fintech startups bring their concepts to market and gain credibility and trust. The UK has already introduced new legislation requiring banks to refer clients applying for funding to alternative financing providers if they cannot or do not want to serve them. Companies, such as WealthForge, which targets broker/dealer services, are capitalizing on the business of regulation. 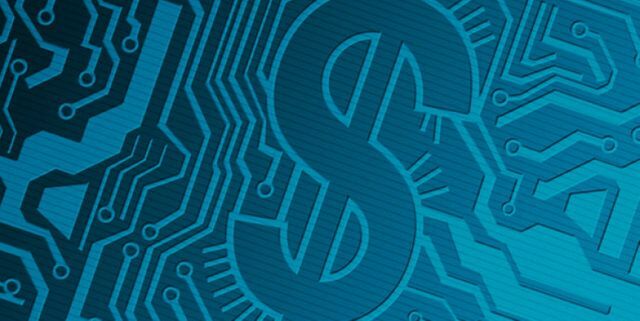 Moreover, those fintech frontrunners that have successfully navigated uncertain regulatory waters achieve a level of legitimacy that puts them ahead of competitors and on track for more sustainable growth.